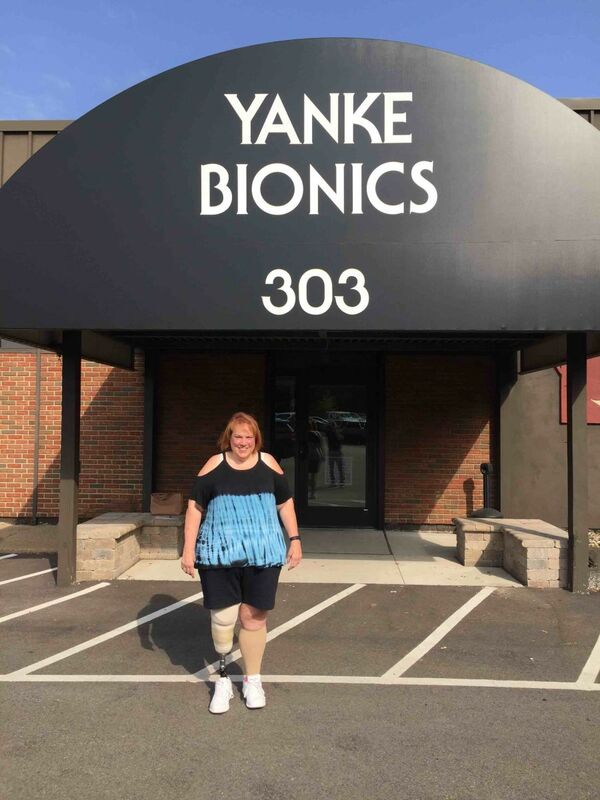 The staff at Yanke Bionics were very professional. Roger has no so much experience, I have never had anyone that could tell me what was wrong and could make me feel so much better. I would recommend Yanke Bionics to anyone who needs help improving your quality of life. The new brace works very well and feels comfortable. The new brace is easy to put on and take off. Also, driving more easy with the foot pad on the brace. We were welcomed and treated very well. Roger was very helpful and knew what I needed. How would you describe the quality of service at Yanke Bionics? "The quality has been excellent, and always fast and caring." 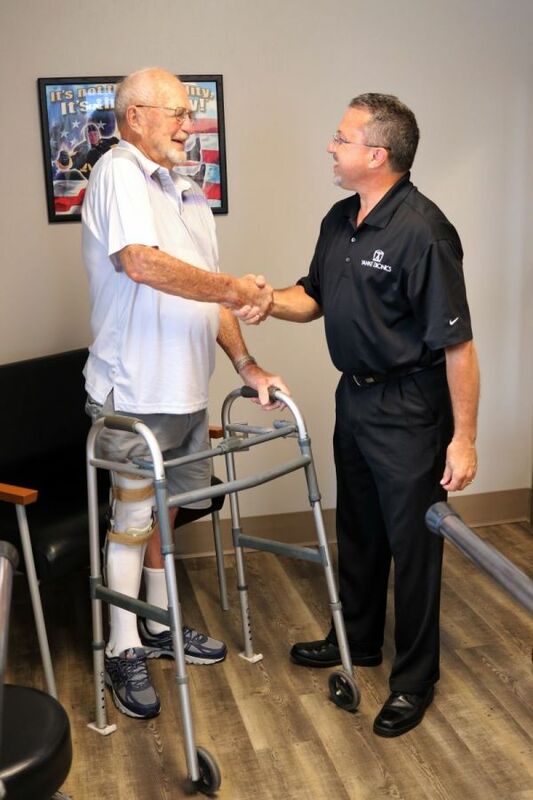 How has your experience at Yanke Bionics changed your life? 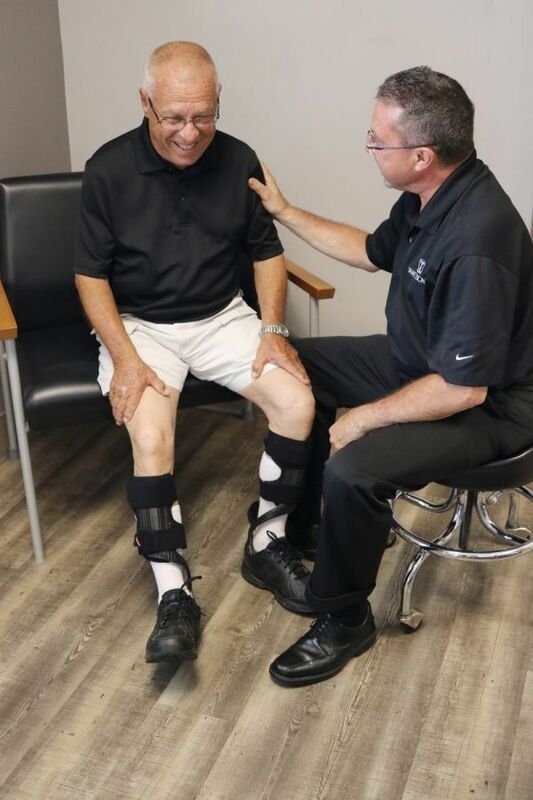 "My experience has changed my life for the better because the people at Yanke Bionics are always looking out for my best interests and concerned with what’s happening in my life. They have improved my ability to do just about anything. They made me realize that there are no limitations with my disability."